Our next PARTNER READING on NOVEMBER 12th! 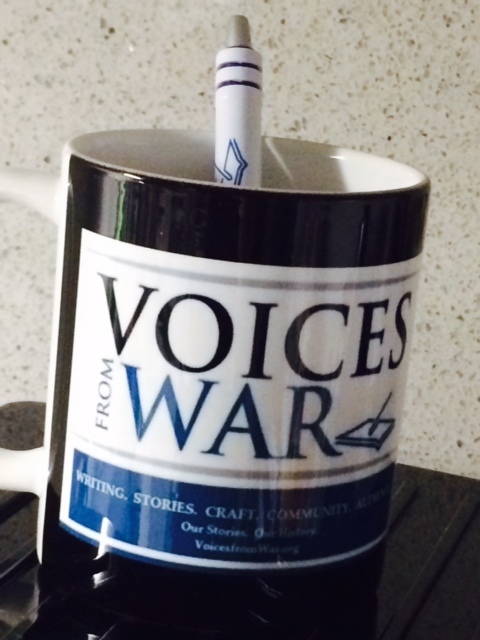 Voices From War is grateful for the support of our supporters and contributors! More PROGRAMMING NEWS Coming Soon! Sign up for occasional Email Updates BELOW! You can see more about Voices From War’s mission and programming on this site! 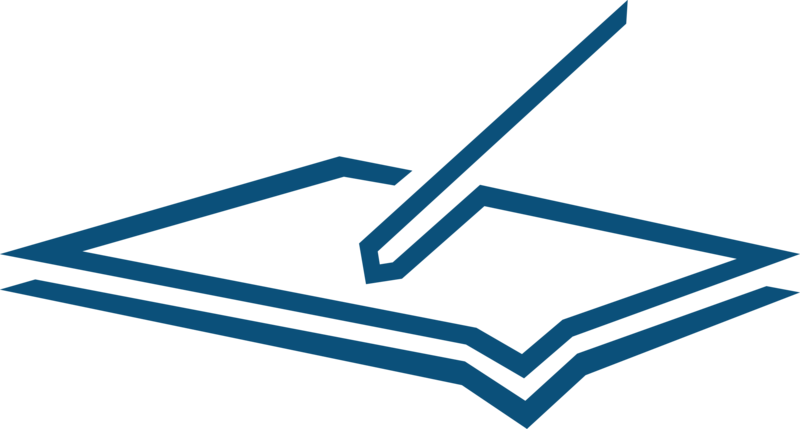 Like to let us know about your organization or interests?